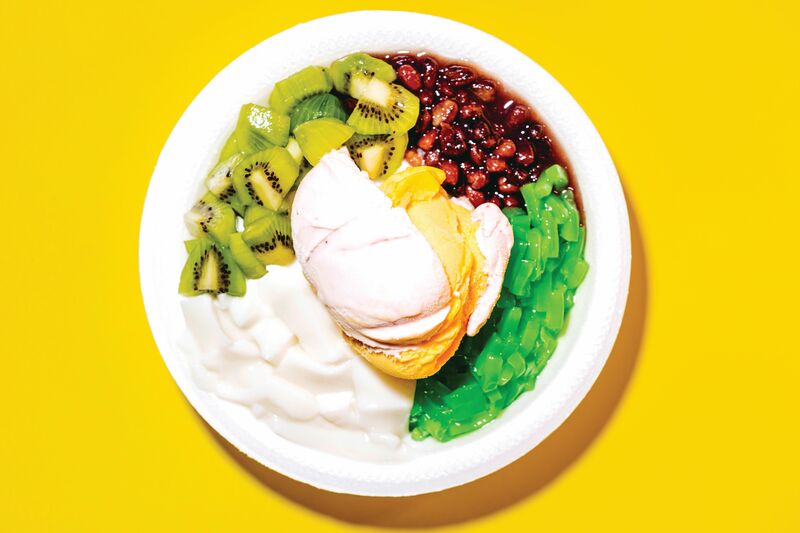 At both Chinatown locations the titular shaved ice is central, but it's far from the whole story. Boba drinks and ice cream are also big draws. At the Dun Huang Plaza store, called Star Snow Ice & Teriyaki, there's hot food, including rice plates that retail for between $4.50 and $6. The spicy chicken nuggets are especially popular—and only $3.50. 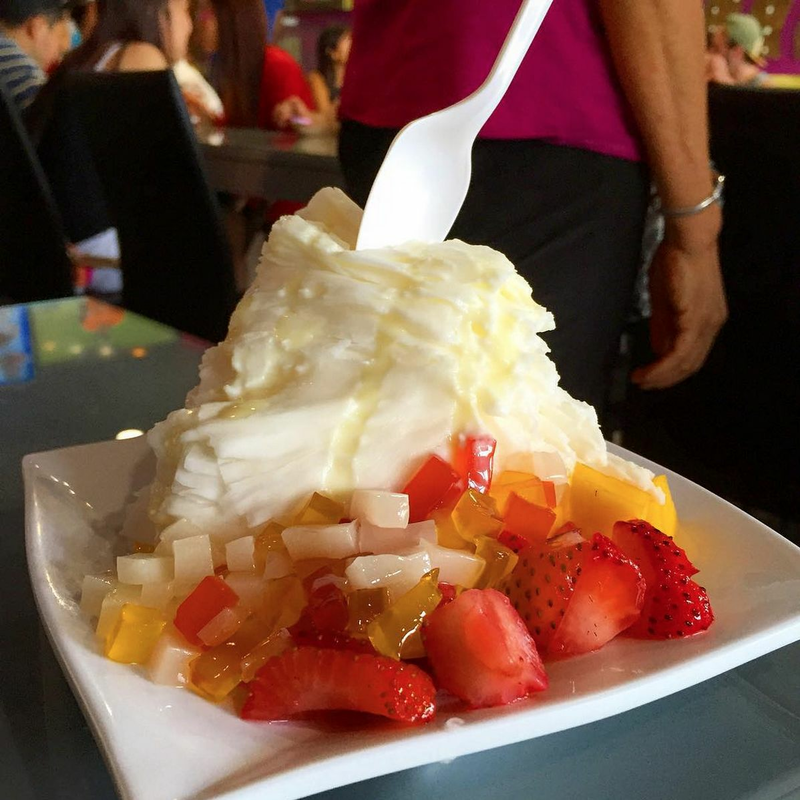 A very Houstonian compromise: the weather isn't always great, but we get Taiwanese ribbon ice.